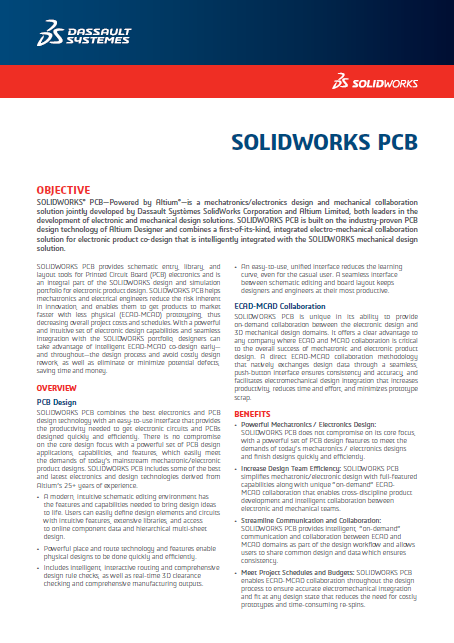 At its core, SOLIDWORKS PCB provides the best in PCB design technology, capable of meeting the demands of today’s increasingly complex product designs. We’ve packed in all of the latest features to keep you at your most efficient from schematic to board layout with over two decades of PCB design technology. Getting your designs done as quickly and easily as possible is always a top priority. 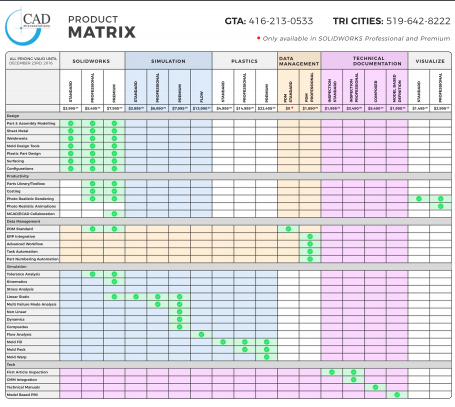 Meeting those critical time-to-market windows requires a PCB design tool capable of keeping up with the demands of your complex designs. 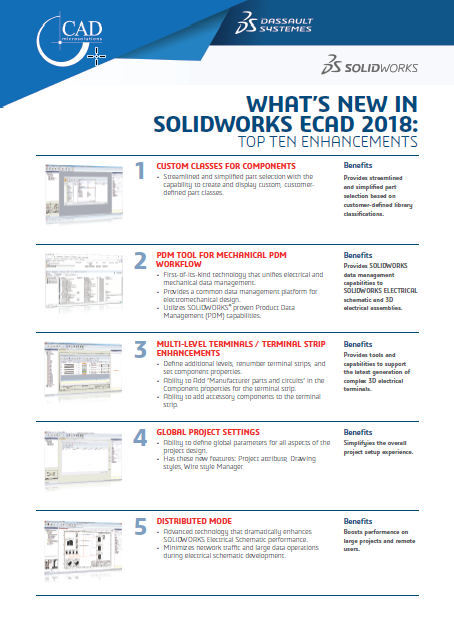 SOLIDWORKS PCB is packed with all of the latest design technology, powered by over 25 years of R&D experience. A streamlined schematic editing environment gives you the tools you need to bring your designs to life. 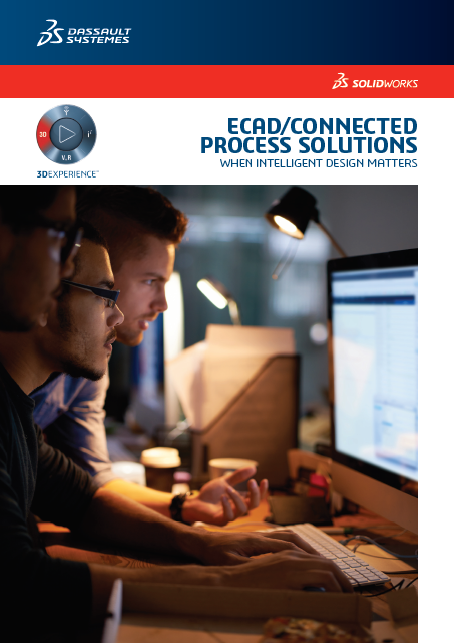 With access to real-time component supply chain information and comprehensive rule checking, your schematic designs get done quickly and easily. Both the schematic and PCB editor are integrated in one unified system in SOLIDWORKS PCB. You’ll barely notice the change as you transition from your schematic to board layout process, allowing you to stay at your most productive in a familiar design environment.